Below are some of the services that we offer, if the service you require is not listed, please contact us to discuss your available options. 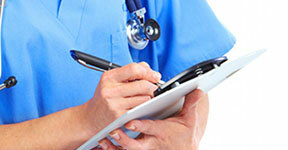 Service Street Medical Centre is an accredited medical centre. 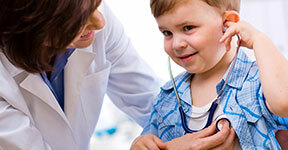 At Service Street Medical Centre, we are equipped to see and care for all our young patients. Our Men’s Health Clinic makes it easier and more comfortable for men to talk about, and understand their own health needs. 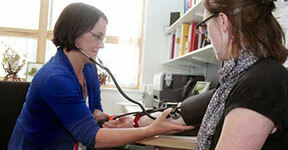 For all your Women’s Health needs and general medical concerns, Service Street Medical Centre can take care of you. 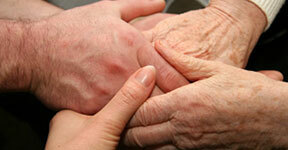 We offer confidential counselling service regarding a variety of issues for all ages. Our aim is to provide caring, efficient and accessible service for early detection, diagnosis and treatment of skin care. We have highly skilled, compassionate practitioners who are well trained in the management of mental health for children and adults at Bellbowrie Family Practice. At Service Street Medical Centre we also do minor surgeries and procedures like skin excisions, wound closure and management. We manage the health care of people with chronic or terminal medical conditions, including those requiring multidisciplinary. We cover travel health and provide travel vaccinations, our doctors can advise on travel vaccination required for different parts of the world. 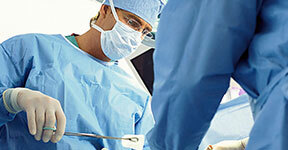 We take Comprehensive medical approach to musculoskeletal pain management and restoration of function. This includes providing a range of pre-employment medical assessments, delivered in our conveniently located Medical Centre. 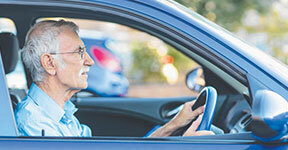 Everyone 75 and over who holds a Victorian drivers licence must carry a current Medical Certificate for Motor Vehicle Driver when driving. Implanon is a small rubber rod inserted under your skin on your upper arm. It provides contraception for 5 years. We believe in prompt diagnosis and early return to sport, exercise or work and prompt referral to other services when required. We take pride in our qualified and highly-experienced team of medical practitioners, trained in early detection, diagnosis, treatment and ongoing management of all types sexual issues. 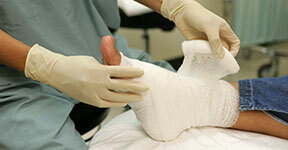 If you or a loved one has a wound that won’t heal within a few weeks, it should be taken seriously. If allowed to become chronic, wounds can lead to life-threatening infection or amputation. 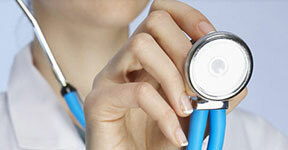 All our doctors have experience in and are very happy to offer prenatal, antenatal and post natal care. At Service Street Medical Centre, we provide a wide range of treatment and health care services or simply come in for a Routine Treatment. Service Street Medical Centre is dedicated to providing accessible medical and allied health services and health management to all our patients. Adult Immunisations: Adults should consider Hep B and Influenza vaccines and ensure that tetanus is up to date. Immunisation is a simple, safe and effective way of protecting people against harmful diseases before they come into contact with them in the community. GP Management Plans are a plan of action between a doctor and a patient with a chronic (long-term) medical condition, for example, Arthritis, Asthma, Cancer, Diabetes and Heart Disease. 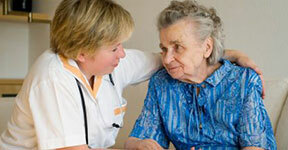 At Service Street Medical Centre, we understand the importance of good health. 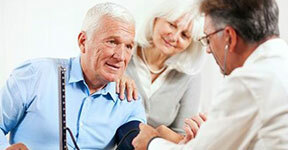 Our Preventative Care Program provides a range of services designed to keep you healthy & happy. You are an important part of your asthma treatment team. 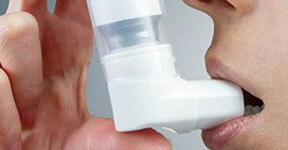 Learning how to prevent and manage your asthma symptoms are part of living with asthma. One of the ways you can help prevent heart disease is by knowing your risk factors. Learn more by participating in our Cardiovascular Risk Assessment. 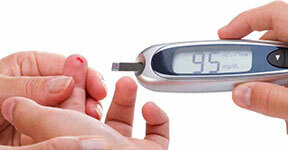 Management of Diabetes is very important, and Service Street Medical Centre is here to assist you. 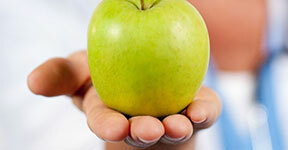 We Offer our patients Diabetes information and regular Diabetes checks. This is an in-depth assessment, and provides a structured way of identifying health issues and conditions that are potentially preventable. Home visits are available for patients who live within a reasonable distance and have a medical condition that prevents them for traveling.